One of the best things to do during a vacation is to try out the popular cuisine of the region. 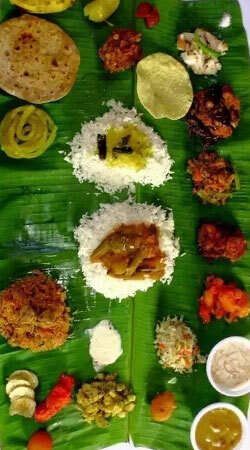 South India enjoys a variety of lively cuisine. The traditional Dosa which has many different variety such as masal Dosa, Paneer dosa and rava dosa. The best food for any occasion is the humble idly and Sambar. The hot and crispy Vadas taken along with the coconut chutney make for a tasty snack. Another variant of the dosa, the Uttapam is a fulfilling dish. The Malabar parotta with the beef curry is an amazing dinner option to try out. Other variety of dishes include the ever famous Appam, filter coffee, Briyani and payasam.